UN Secretary-General Antonio Guterres intends to visit Ukraine in the near future, First Deputy Speaker of the Verkhovna Rada of Ukraine Iryna Gerashchenko has said, with reference to Executive Director of the UN Women structure, UN Under-Secretary-General Phumzile Mlambo-Ngcuka. "The UN Under-Secretary-General informed that the new UN Secretary-General plans to visit Ukraine in the near future. 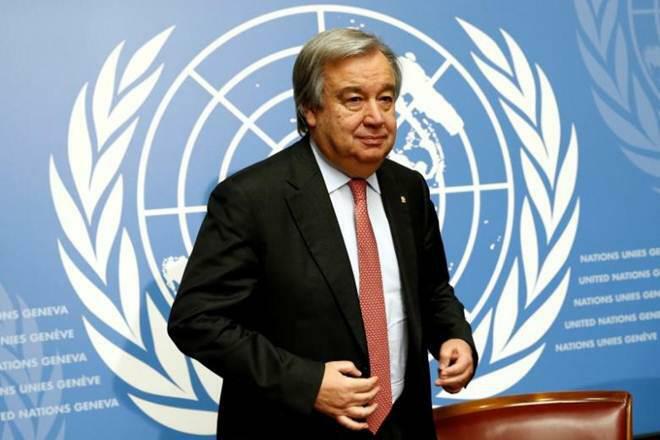 By the way, Antonio Guterres defined the issue of gender equality as the key priority of his work," Gerashchenko wrote on her Facebook page after a meeting with Phumzile Mlambo-Ngcuka. In addition, according to the Ukrainian official, a new UN Special Representative of the Secretary-General on Sexual Violence in Conflict will be appointed in July. One of the first visits of the commissioner will be carried out to Ukraine.